Goldsprint BK at 718 Cyclery — God & Famous | New York Oddities. All things road and track. 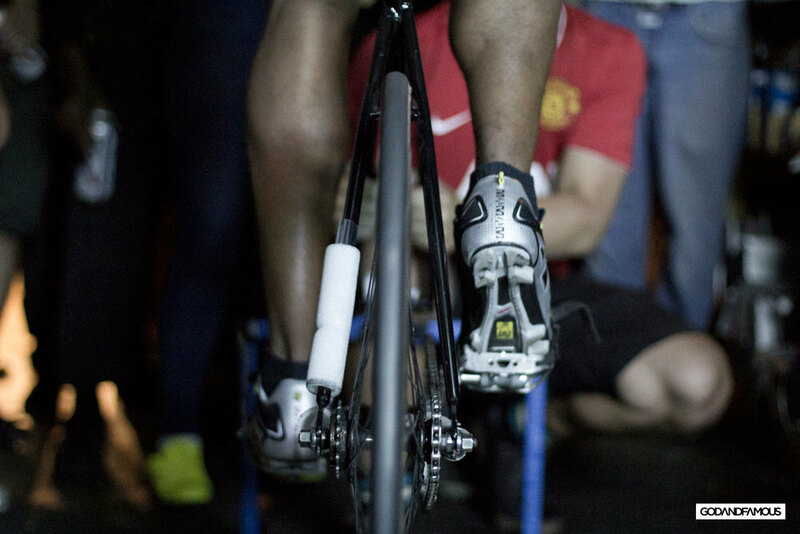 We hit up Goldsprint BK at 718 Cyclery in Brooklyn last Thursday put on by Freitag and Bern. The turnout was great and proved to be an overall good time. Moe took first place for the second time in a row. Nice seeing some of the local crews and visitors: Track or Die, Loko Track, Connor McKenzie, and Never Not Riding.